There have been many exciting changes with AdWords this year, including the emphasis on Local Finder ads on Google Maps, the elimination of right hand side ads on Google Search and RevLocal becoming a Premier Google Partner. Sounds pretty dramatic, right? Well, it is big news. 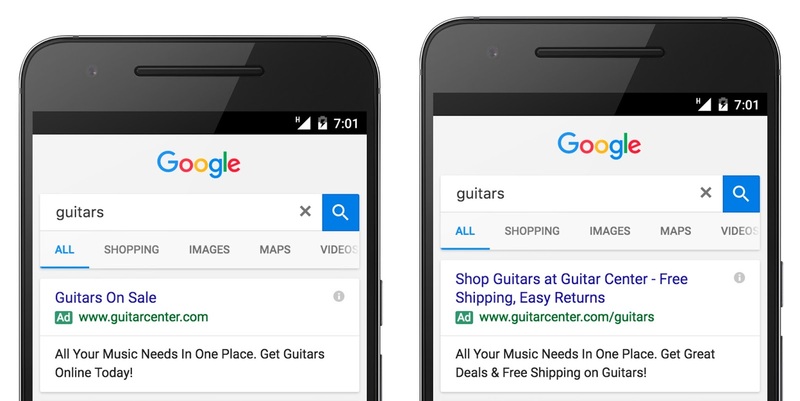 Expanded text ads are now available for all Google search advertisers. While Google had been testing the expanded ads with big brands, they have finally rolled out the change to everyone. These new ads allow advertisers to use nearly 50 percent more text in an ad, which means you can communicate more promotions, your business's competitive advantages and business information right in the search results. 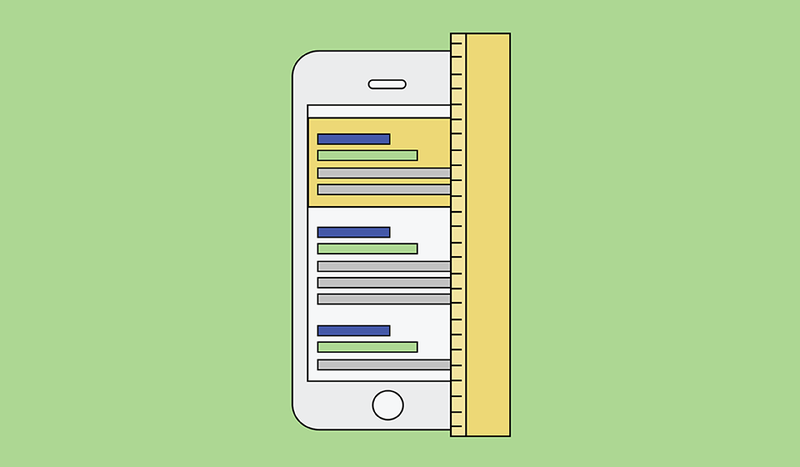 Since more searches happen on mobile devices than on desktop, these text ads are optimized primarily for smartphone screen sizes, but they appear across desktop and tablet searches too. What’s the difference between the old text ad format and expanded text ads? The former text ad character limit was 25 characters for the headline and 35 characters for the two description lines. The expanded text ads now feature two headlines. Each headline can be up to 30 characters long. The expanded ads will also have one long, 80-character description line. This means you get a total of 140 characters in your ads. This means you have more space to tell consumers why they should use your business instead of turning to your competitors. While some advertisers have mentioned that their headlines get cut off if they’re too long, you can use the ad preview tool to make sure that doesn’t happen to your ads. Google is also encouraging advertisers to take as much advantage of this update as possible by A|B testing ads. You can test your expanded text ads with either other expanded text ads or regular text ads to see what performs best with searchers. And our Paid Advertising Specialists A|B test every ad in every ad group. We will continue to test and optimize campaigns so that our clients have the best possible ads running for their business. What about the old, shorter ad text format? You currently have the option to create text ads with the older format as well as the expanded text ad format. Starting October 26, 2016, you will no longer be able to edit or create ad text with the old format, though. Existing standard text ads will continue to be displayed along with expanded text ads after that time. However, you won’t be able to edit or create new ones with the older format. The expanded ad text option in AdWords ads is great news for small businesses that use Google's paid advertising services. You not only have more space to communicate why your business is better than your competition, but (as Google suggested) your ads now have more clickable space. Be sure to test your new ads against the old, shorter format to find what works best with your audience and get the most benefit from your paid advertising! Here at RevLocal, we have already embraced this change! As soon as we saw that the update had rolled out, we decided that all new campaigns will be built with the expanded text ad format, and we have already put this into practice. We won’t just fill this extra space with fluff. Competitive messaging is everything. Because you can use nearly 50 percent more text in an ad, we will use that text to show consumers what makes your business remarkable. We plan to use the space to make searchers aware of special promotions, discounts and everything that makes your business stand out so that you get the clicks, and the customers! Need help with paid advertising? We've got you covered! Contact one of our paid advertising experts today and we'll get you set up with expanded text ads so you can get the most out of your AdWords campaigns.